Roll Rite Tarp systems are for sale at BENLEE. We have Roll Rite Motors like 10120, 10200, 10310 and all types of parts. We can install a tarp system for a dump trailer, tarp systems for a roll off truck and more. We have the Roll Rote Tarp Master motor, electric tarp systems and more. We are the largest Roll Rite Dealer in the Mid West and we do Roll Rite Tarp installation. We have in stock all the tarp system parts you need including electric motors and electric tarp systems. 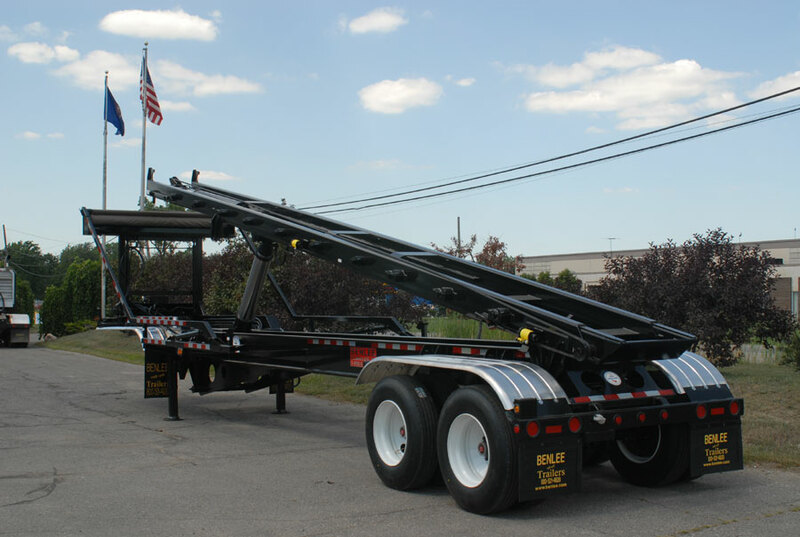 We have complete Dump Truck tarp systems that we sell and can install. If you are looking for a Roll Rite dealer, call us due to we have tarps, arms, motors, switches for roll off trucks, dump trucks and more. Every electric tarp system in stock, every tarp electric motor in stock.